The Information Age is a wonderful era to live in. But along with all the amazing advances in computers, cell phones, and electronics has come a rash of criminals that are out to get your sensitive information or destroy your data, whether for profit or for “fun”. 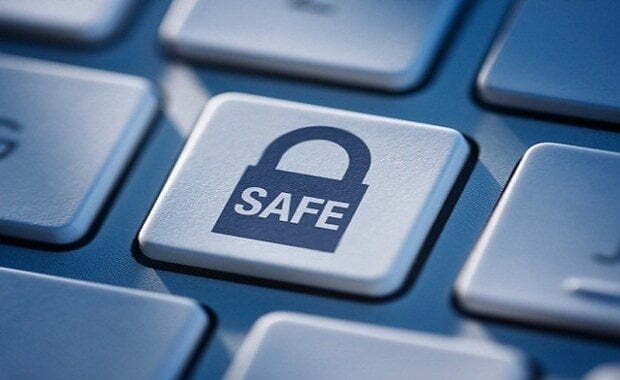 PC Data Security brings you information, tips, product reviews, and news that can help you protect your information and help you be informed as to what is going on in the cyber world.